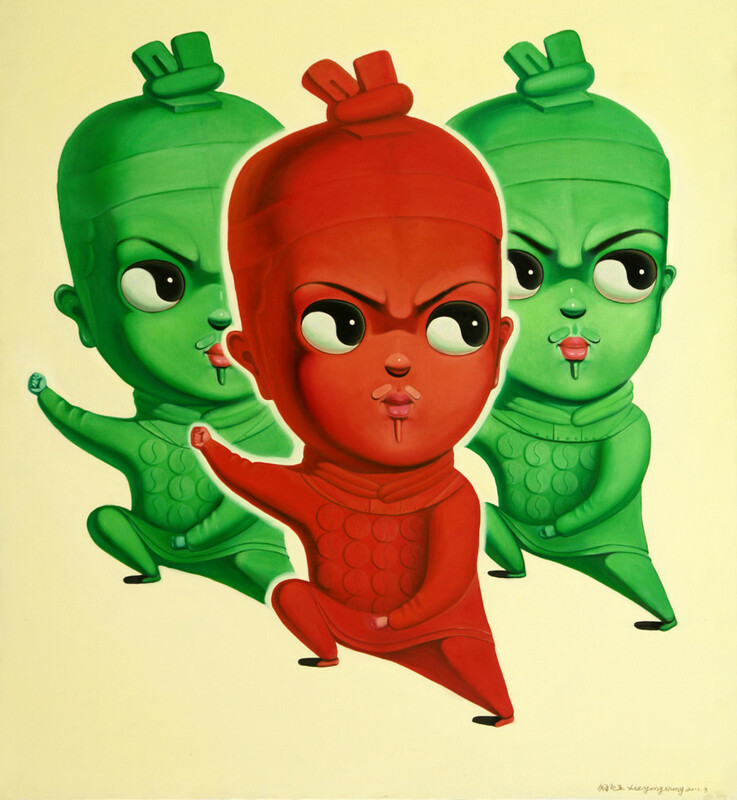 Artist Yongsheng Xie was born in 1961 in Xu Zhou, Jiang Su province, China. 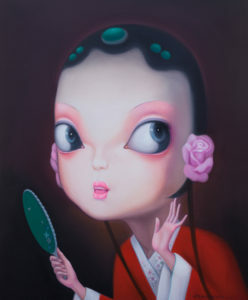 Artist Xie’s career started thirty years ago when he was a Gongfu student. 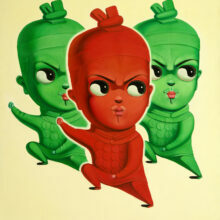 Whilst studying photographs of Tai Chi practitioners he became fascinated by their fluid movements. 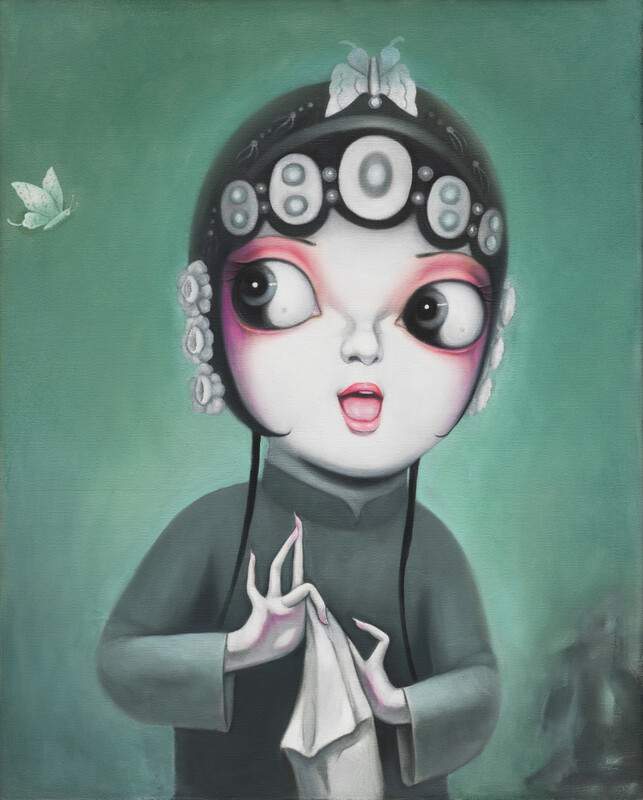 Since then his artwork has sought to capture those movements and he is committed to a journey of artistic exploration with no turning back. 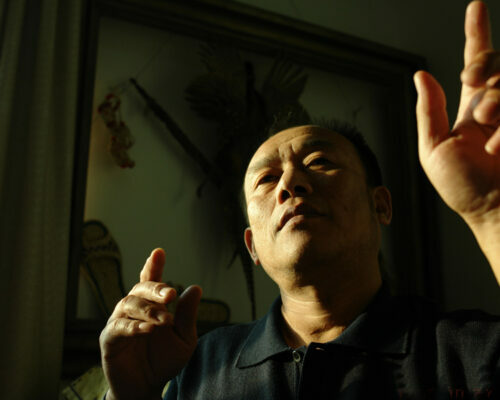 Thirty years later, Artist Xie finally proves that he is the best the Tai Chi Master in the art world and the best Artist in the Tai Chi world. 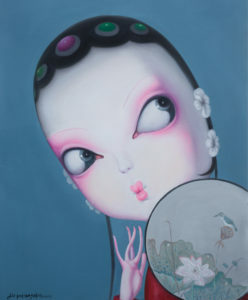 Perhaps only when you have seen Artist Xie’s Gongfu will you fully understand his artworks. Tai Chi is the source of his attitude to life and the inspiration for his art. 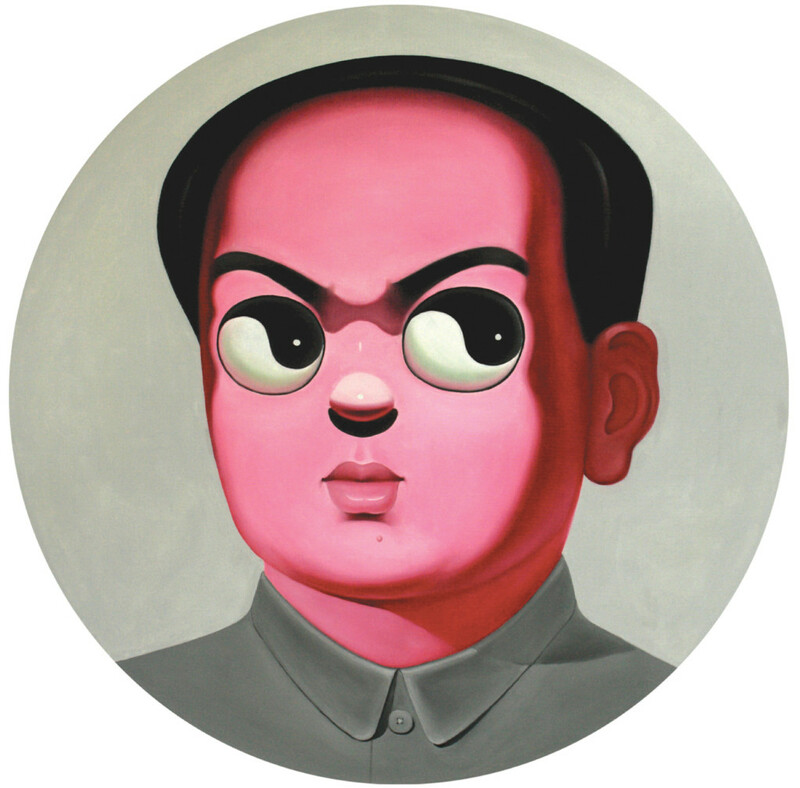 Artist Xie differs from contemporary Chinese Artists whose work is often a caustic appraisal of Chinese politics and history. 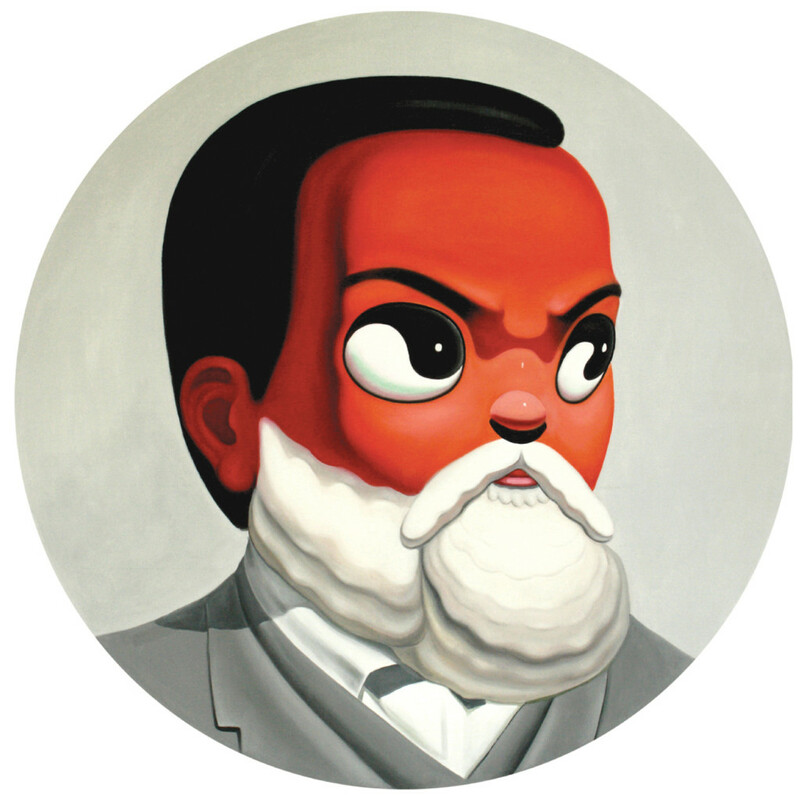 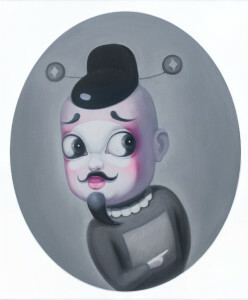 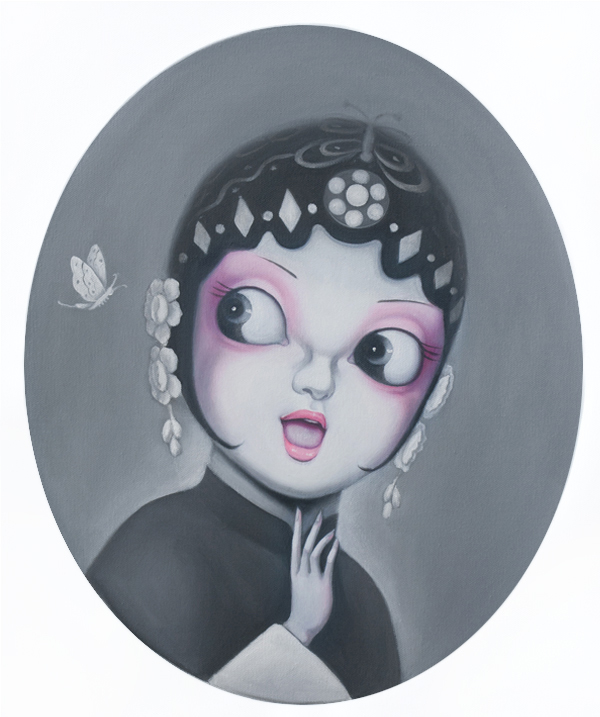 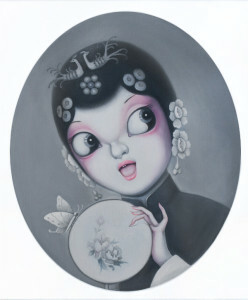 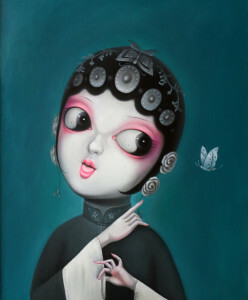 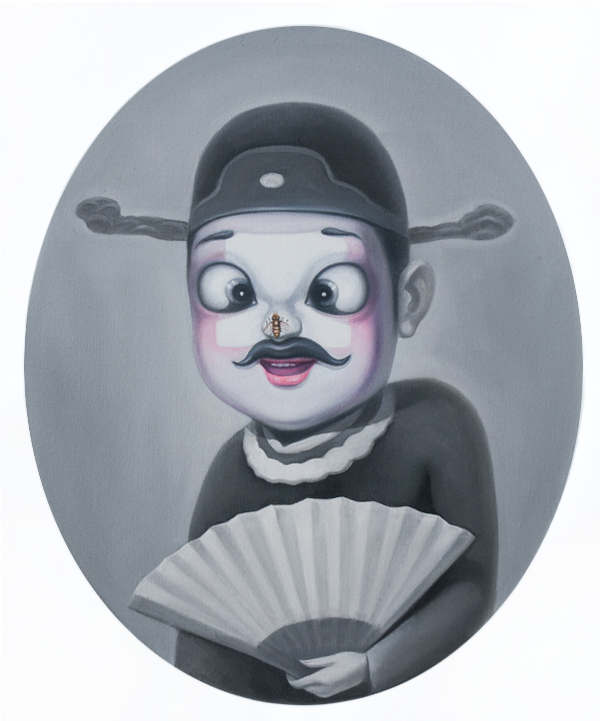 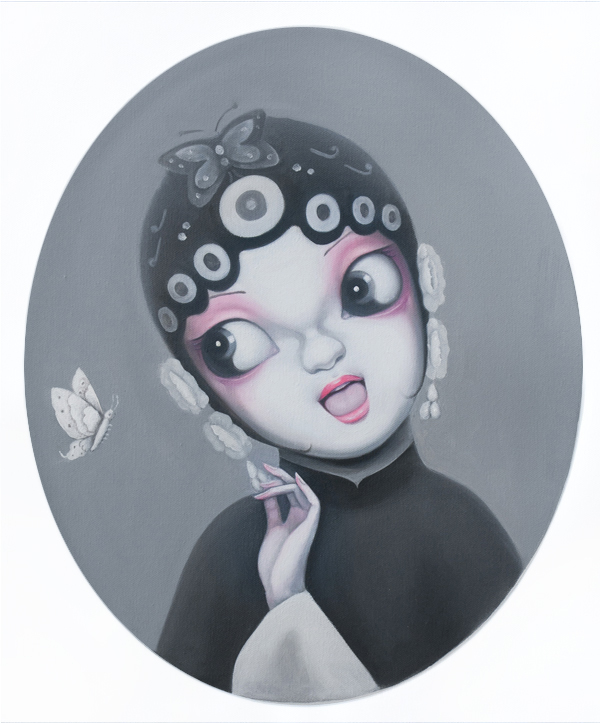 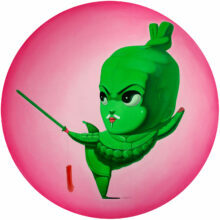 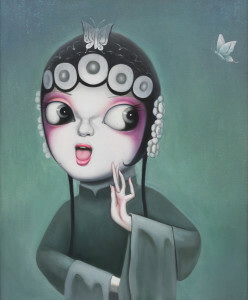 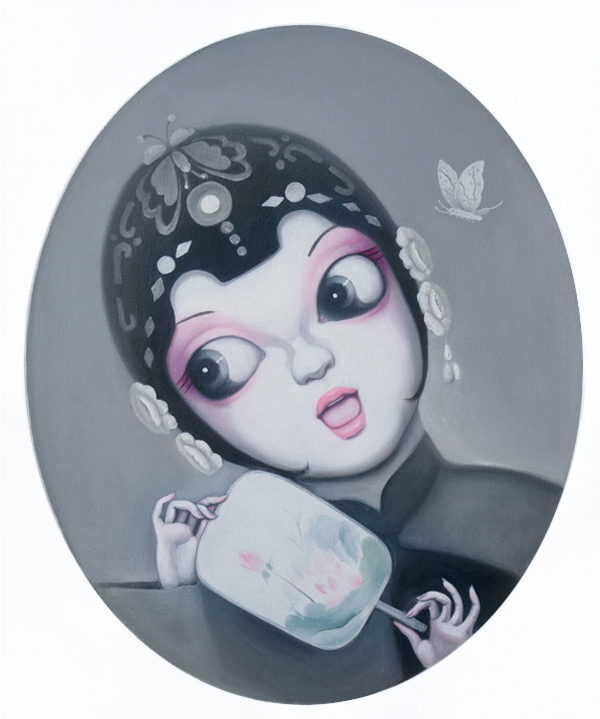 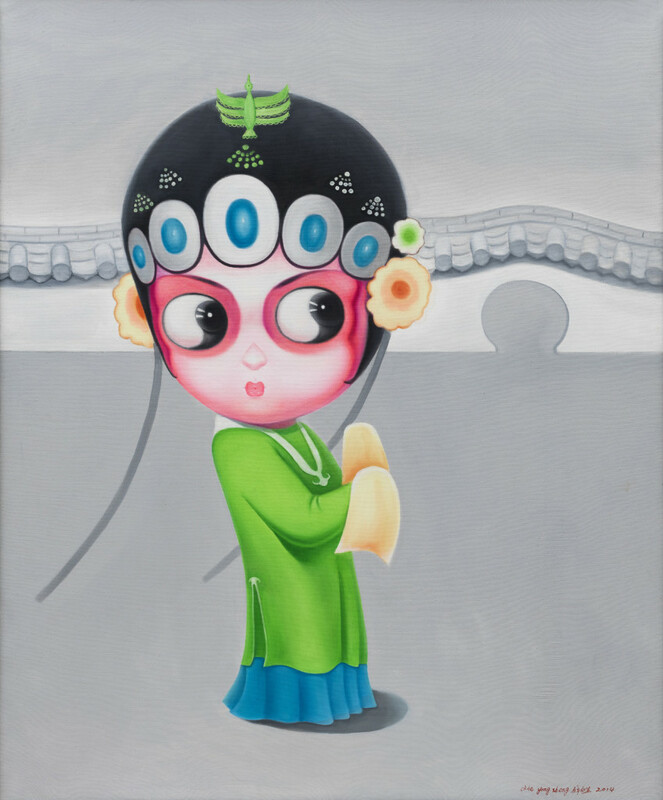 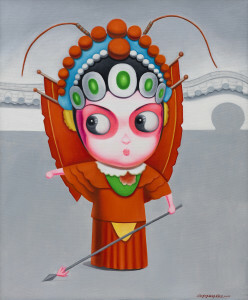 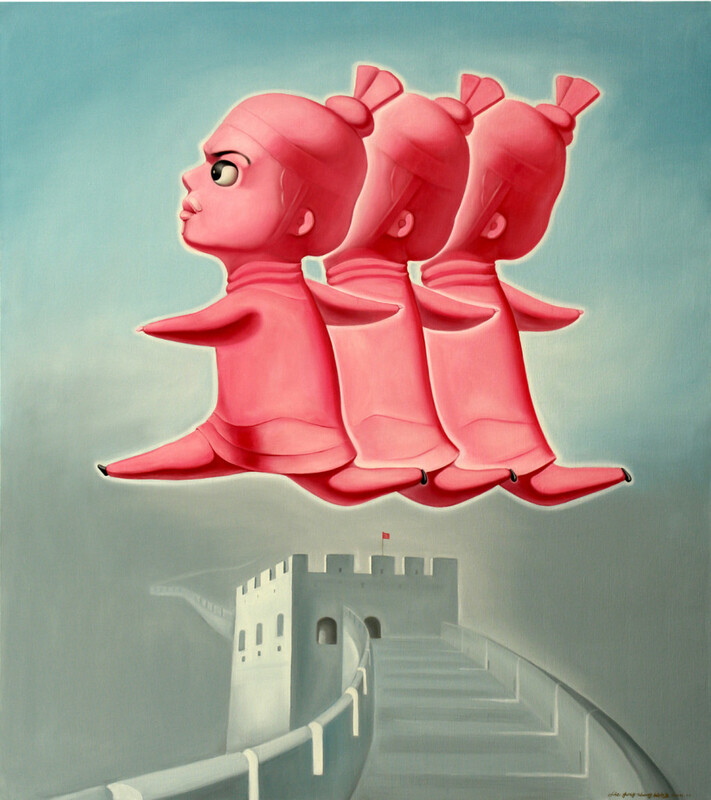 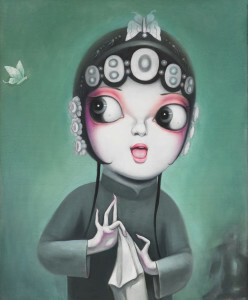 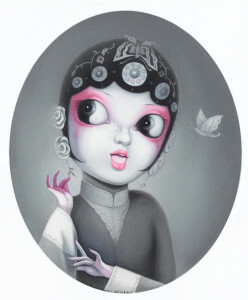 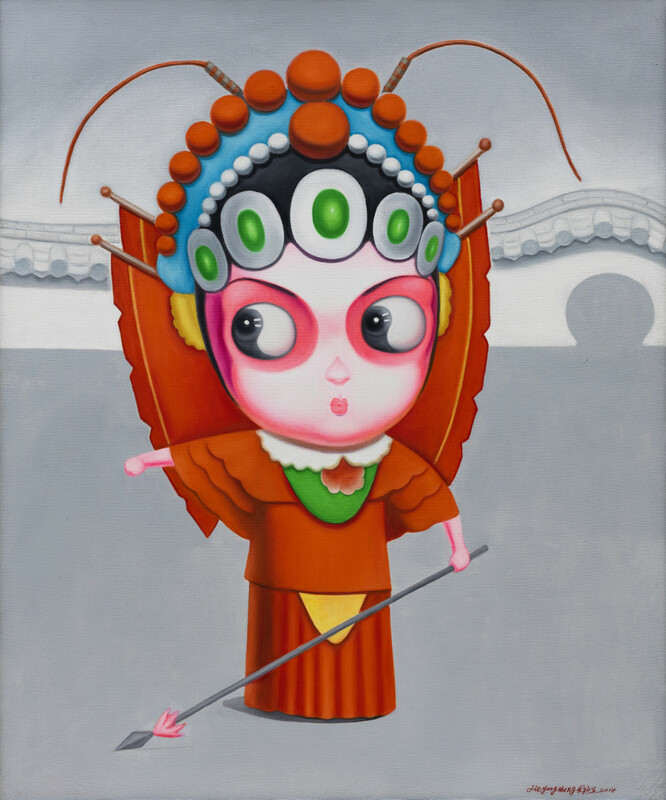 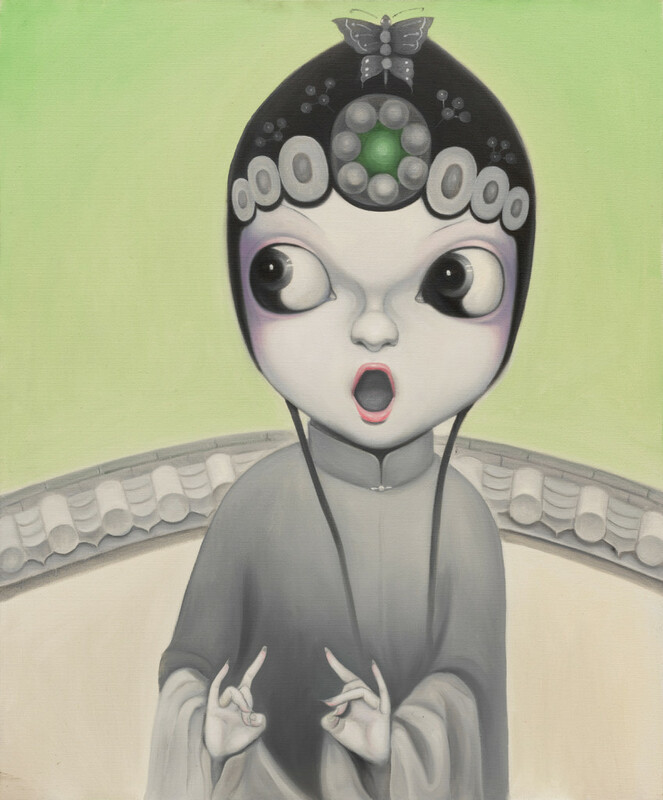 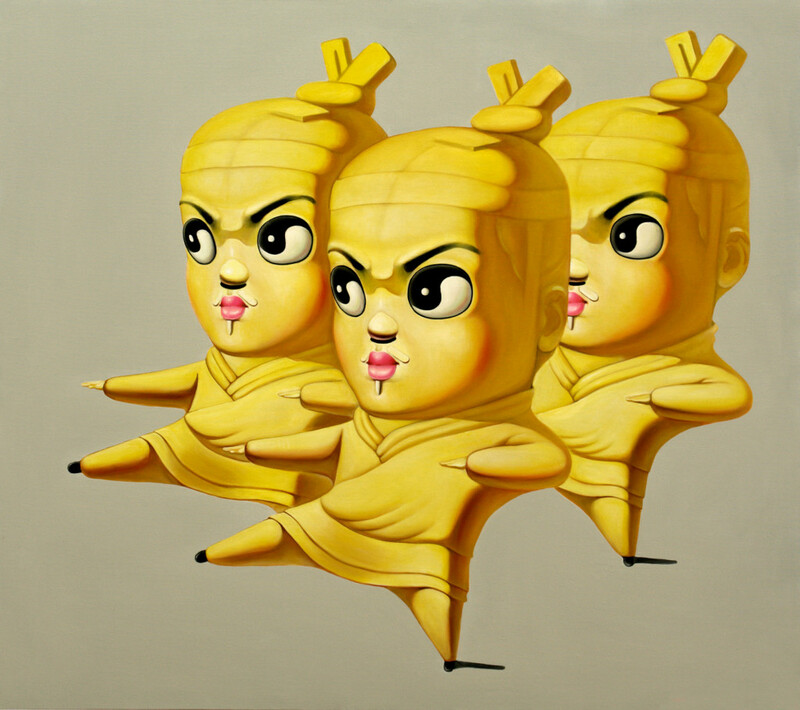 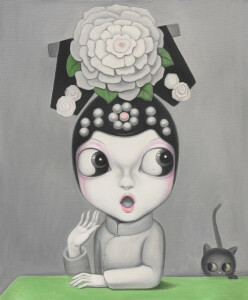 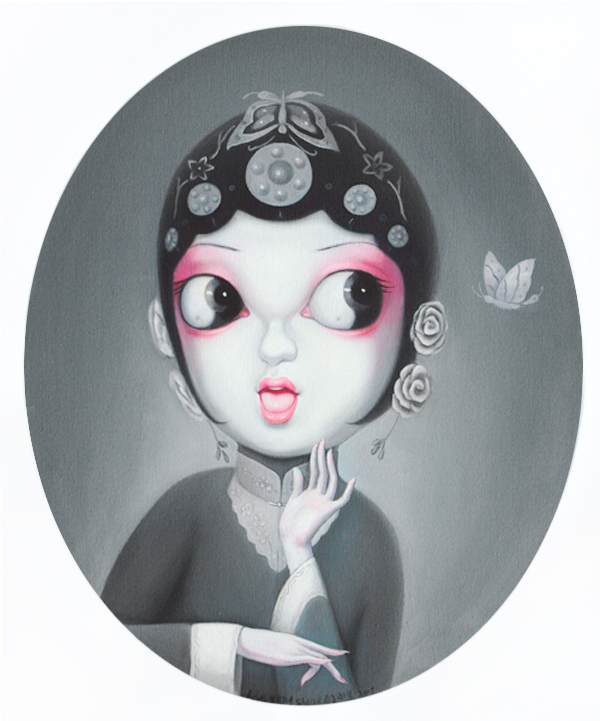 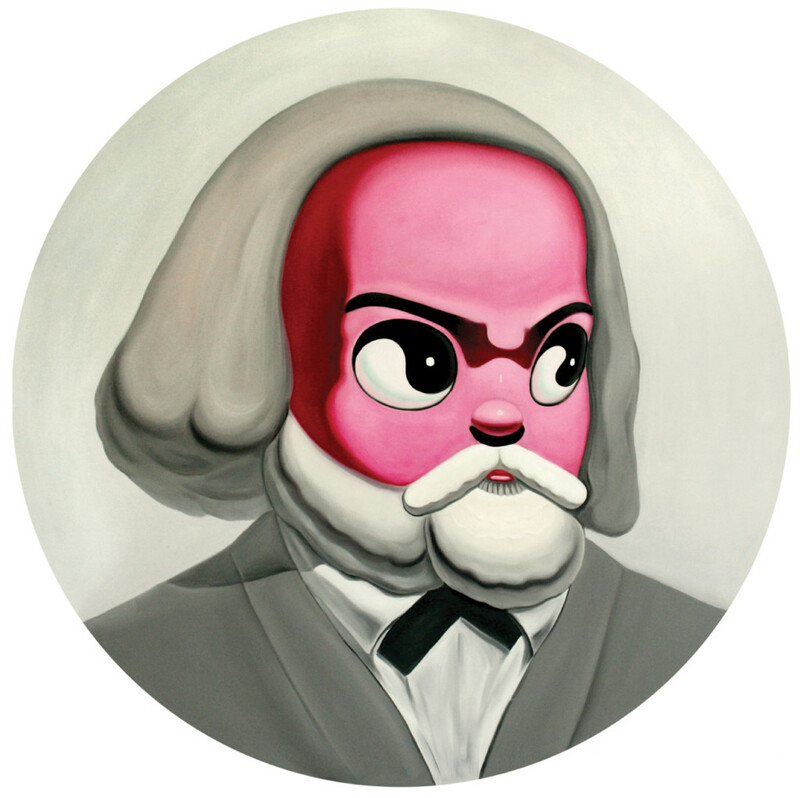 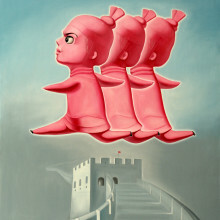 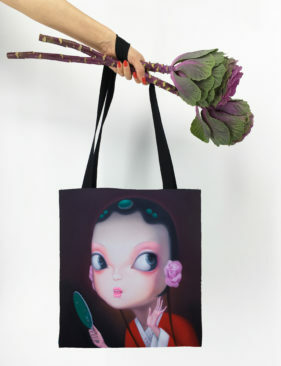 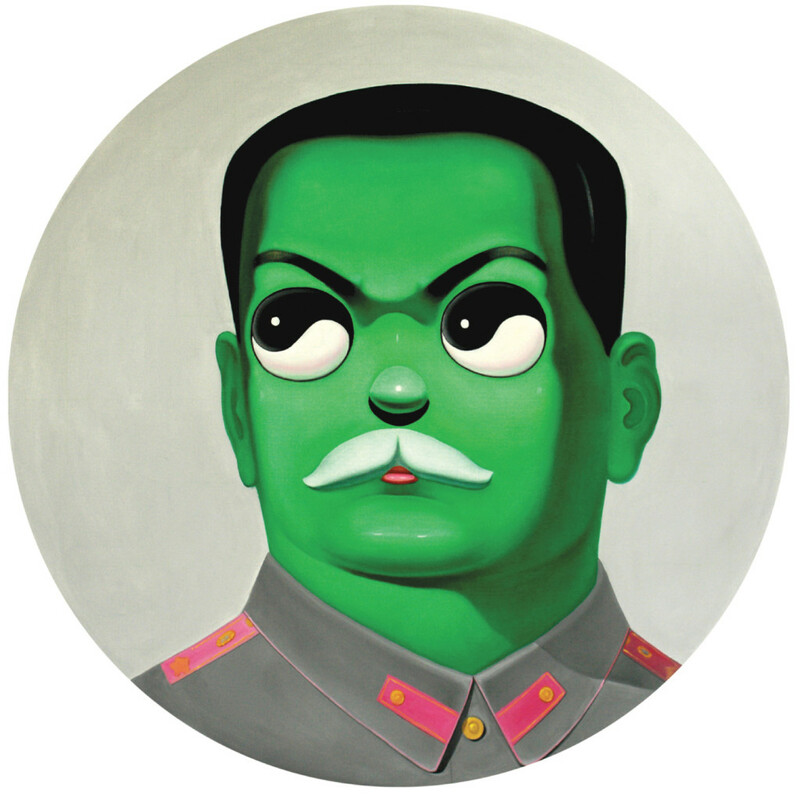 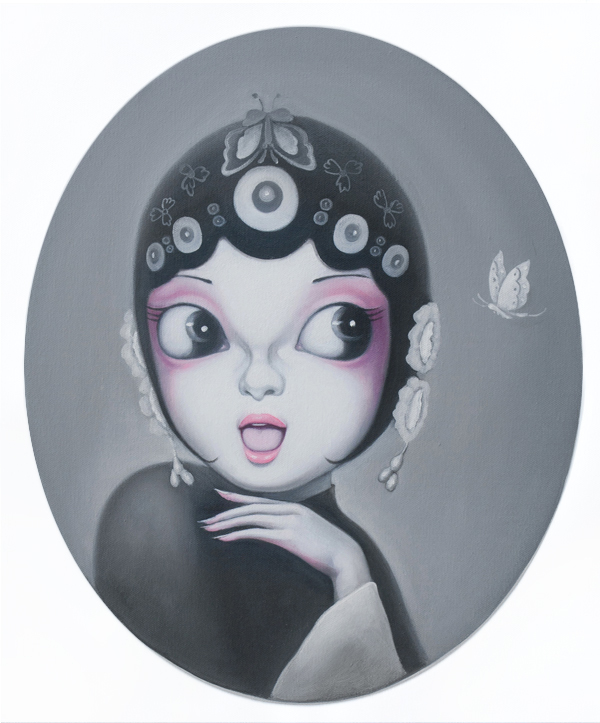 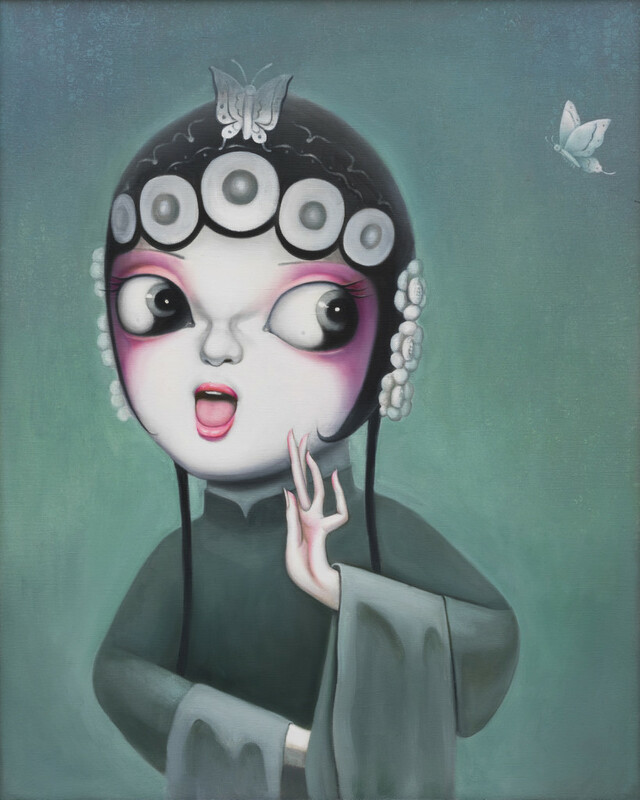 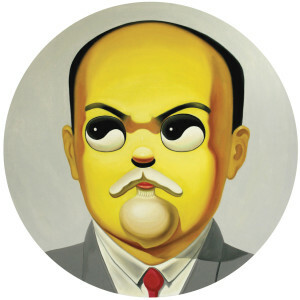 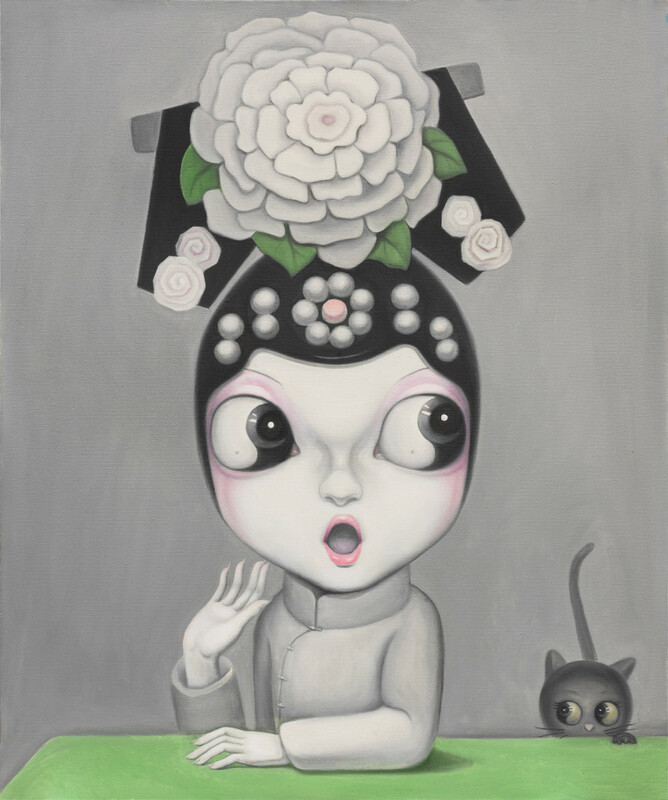 Instead Artist Xie ‘s work projects balance and harmony and it frequently betrays his humorous spirit. 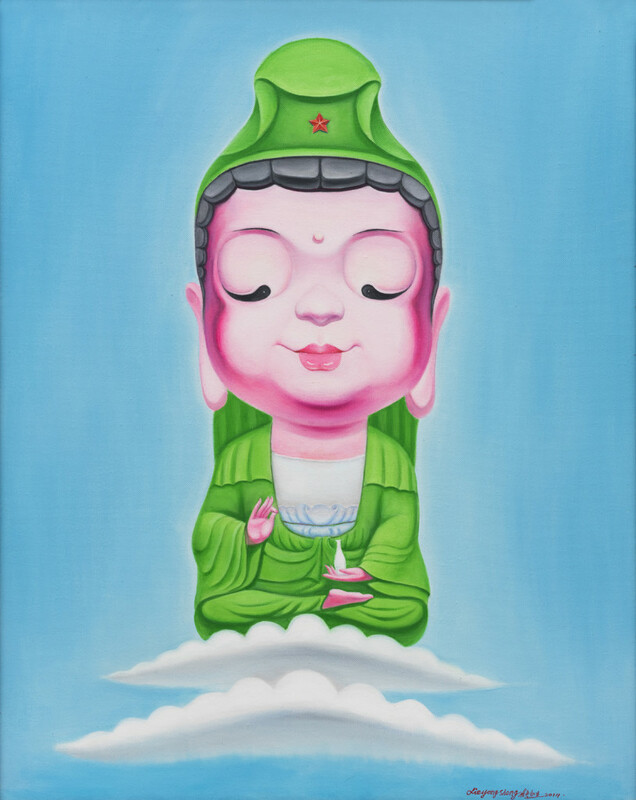 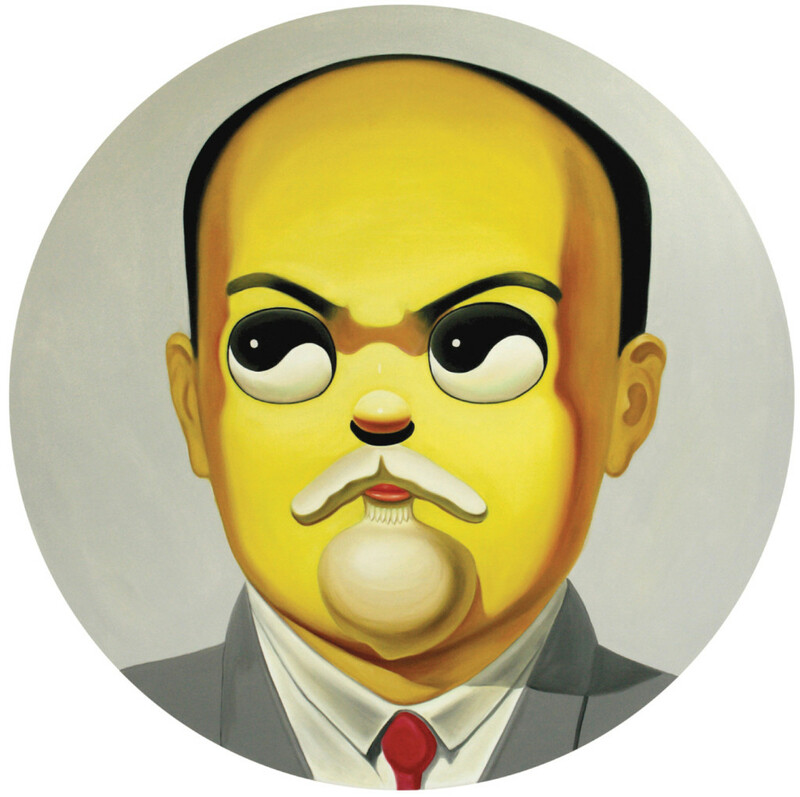 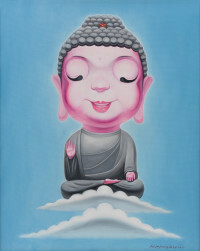 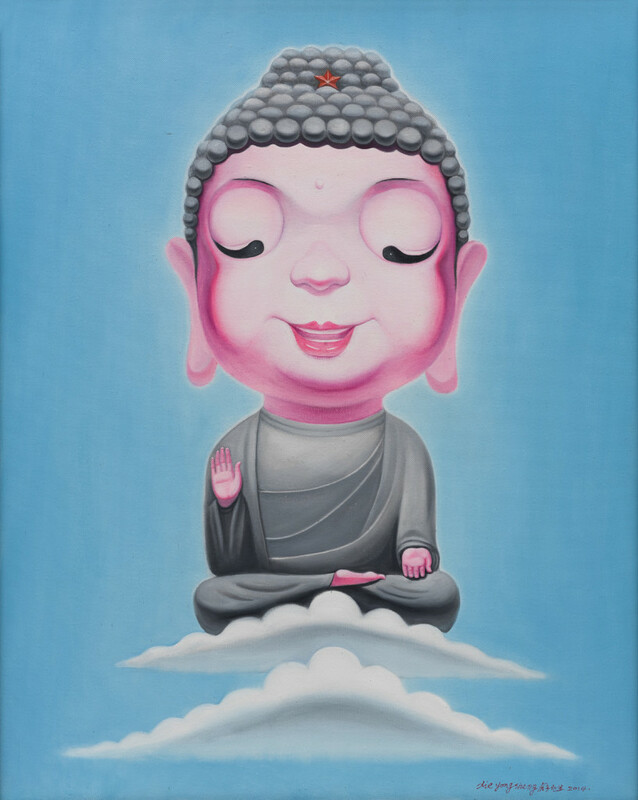 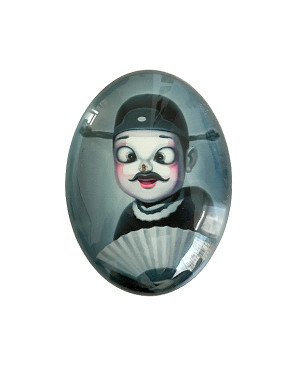 He paints Buddha, terracotta soldiers, opera singers, political leaders, and small creatures imbued with inner peace. 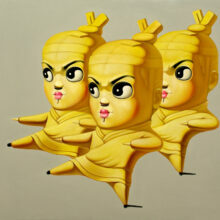 Look carefully and you will find that their eyes bare the imprint of a Tai Chi symbol. 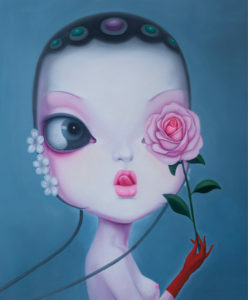 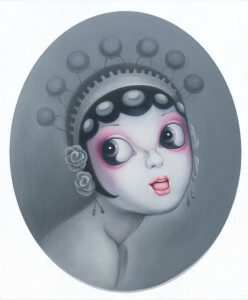 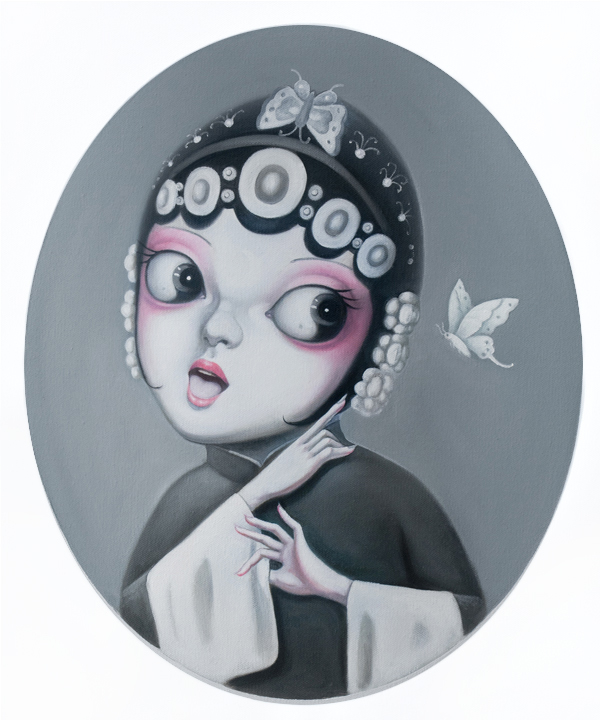 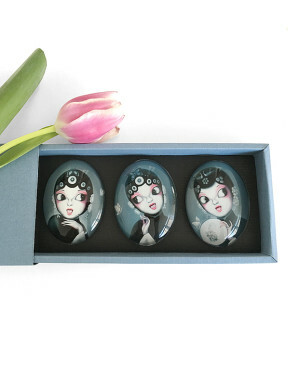 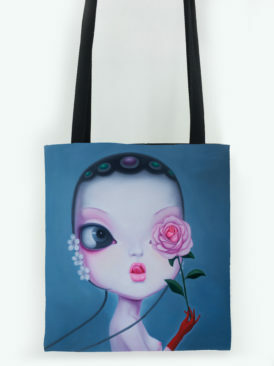 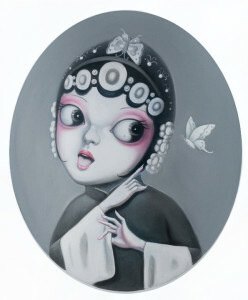 Limited Edition of 50, Fine Art, Giclee Print.